Horror, crime and dark fiction. I'm perfectly aware I've not been keeping The Feardom up to date lately, nor have I been on Facebook or Twitter much either. For that, I apologise. It's not to say I'm not writing; I am. But this girl has a day job which - at the moment - is overwhelming to say the least. If my day job was as a novelist, that would be utterly fabulata. Sadly, it's not. 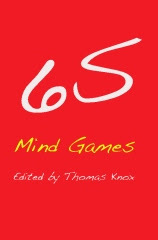 I'm also reworking Six Souls, the asylum novel - with passion. Bear with me. I'm not done yet. 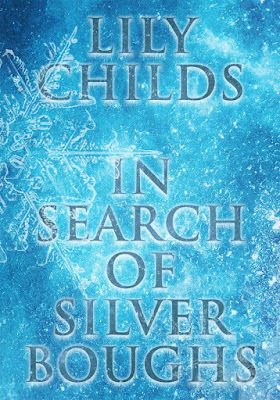 Twinkling forth after an age, In Search of Silver Boughs is finally spreading its pages wide, published on 1st December 2016 by KnightWatch Press. Huge thanks to editor, Steve Shaw for bringing the chapbook to fruition, and to Theresa Derwin for acquiring Silver Boughs in the first place. is always via the publisher themselves. Follow the ancient, ruthless soul of demi-goddess Emmeline as she struts across Scandinavia and western Europe, clad in magical, skin-stitched boots. When those handmade-boots are ripped from Emmeline's aching feet in 19th century Paris, the trauma triggers dangerous memories of long-term lover, the Bohemian artist Augustus Flinch – and their deviant daughter Ishtabelle. With rumours that Flinch has taken cruel revenge by freezing their child in the filthy ice of London’s river Thames, Emmeline calls upon her most primal energies to hunt him down. Hide your eyes. Hide your ears as Emmeline storms across the channel toward the heaving capital of England, in this twisted, bloody fairy tale. Protect your heart. It won't just break – it will shatter. 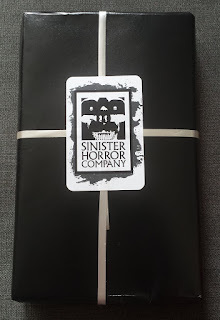 From the always inspiring and honest Ginger Nuts of Horror - my thanks to George Ilett Anderson: "Like the previous two entries in this anthology, Lily Childs’ writing is a revelation. Her story, “The Vile Glib of Gideon Wicke” is a haunting and poignant journey through limbo for a lost soul. Beautifully written with very vivid imagery about loss, redemption and finding oneself, this is an excellent story." 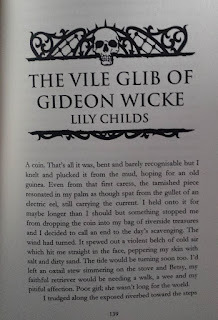 From David Dubrow: "Not quite a horror story, but a sad, sweet tale of loneliness, death, and what lies beyond, The Vile Glib of Gideon Wicke by Lily Childs is arguably the best story in the collection." From Chris Hall at DLS Reviews: "Some tales read more like poetry than they do stories. That’s not to say that there’s not a story in there – but the eloquence and beauty of the writing can sometimes speak louder than what’s being told. 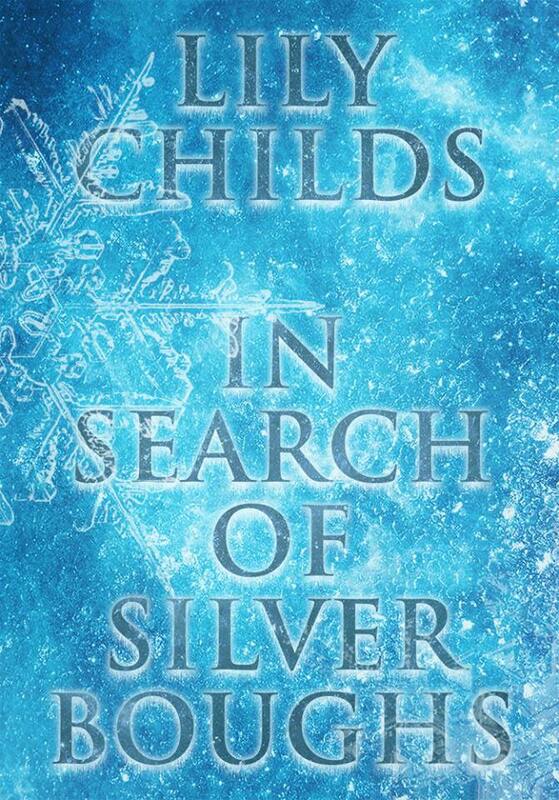 Lily Childs’ offering is one such story. From those initial first few stepping stones, from the quiet ambience and respectful graciousness of our tired protagonist, we’re pulled into the mesmerising charm of the story and the gentle flow of its direction. Indeed, reading Childs’ offering feels somewhat akin to drifting down a gently flowing stream; watching as around you things gradually float by and the world plays out its endless tune. But of course it’s not all roses and sunshine. Even though the story maintains a compelling beauty in its prose, the path it follows is clouded with heartache and sorrow. But there’s always a light at the end of the tunnel. And to show this Childs executes a near flawless wrapping up of a lost soul’s final journey." My thanks to Jim McLeod (GNoH), David and Chris for their kind words about my dark, tragic, 'not quite horror' but desperate tale of post-death descent. The Thirteen Signs, edited by Dean M. Drinkel and published by Nocturnicorn Books is out this week for Kindle, and soon in paperback. Contains my Taurean tale of bloodshed in not-so-pleasant England, Come Join the Blood Parade. 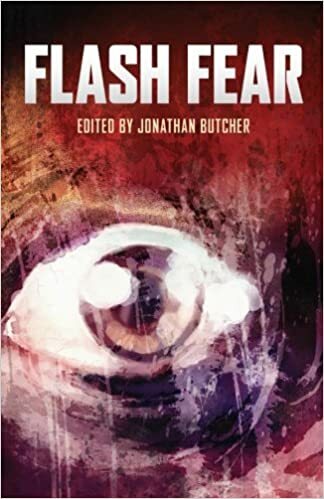 Flash Fear, edited by the glorious Theresa Derwin of Quantum Corsets includes re-prints of two of my flash tales. Opening the anthology is baker-boy battering, Pat-A-Cake followed by mythical, mystical The Tale of Restoration. Out now on Amazon. 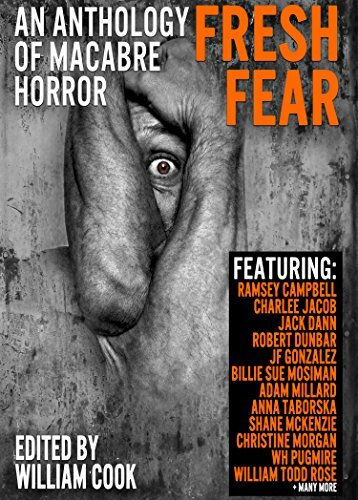 Fresh Fear: An Anthology of Macabre Horror, edited by William Cook and containing my cannibalistic dish Strange Tastes, has been re-published by King Billy Publications with an exquisite new cover. Available on Amazon now. 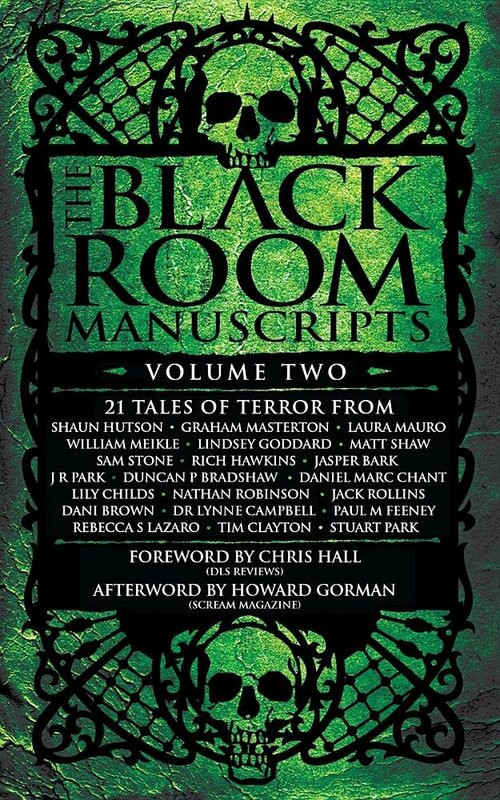 Launching at Horror Con 2016 this weekend, THE BLACK ROOM MANUSCRIPTS Vol 2 from The Sinister Horror Company is also available on Amazon from 9th July. You can already pre-order it here in the UK and here in the US. 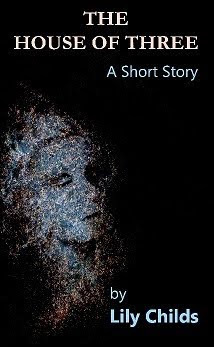 I'm immensely humbled that my bitter tragedy, The Vile Glib of Gideon Wicke is included in this stunning anthology, especially as all profits from sales are going to Alzheimer's Research UK, who work so hard to help defeat dementia. 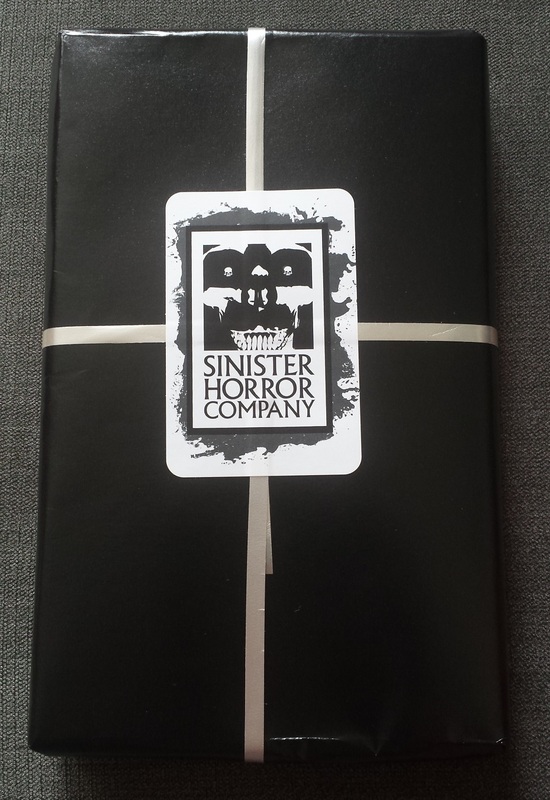 Speaking as an author, the owners/editors at The Sinister Horror Company truly are a pleasure to work with. Their professionalism has been consistent at every stage of the publishing process, they're supportive and - something I personally find important - they take the time to communicate regularly with the anthology contributors. I hope I have the opportunity to collaborate with them again in the future. The book features stories from world-renowned authors such as Shaun Hutson, Graham Masterton and William Meikle. 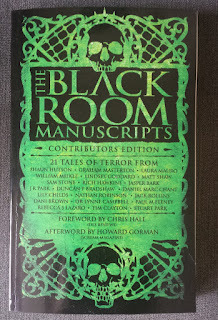 It includes tales from Jasper Bark, Laura Mauro, Paul M. Feeney, Sam Stone, Rich Hawkins, Matt Shaw and many more. 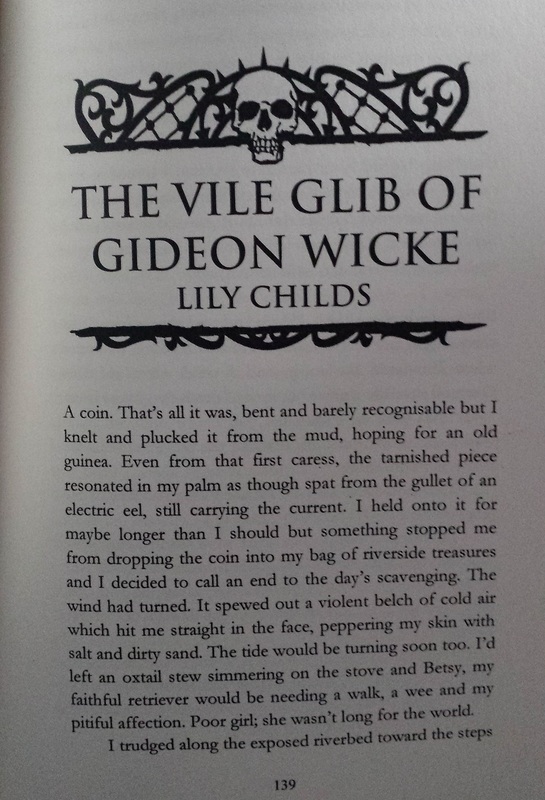 Below is the opening page of The Vile Glib of Gideon Wicke. Enjoy the horror. Believe (in) it or not, the planets turn and the stars point their sparkling, razor fingers at you the very moment you're born. What does the sun say, and better still... what does the moon say? 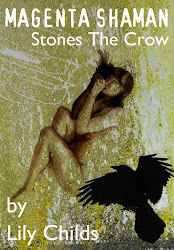 No New Age 'love and light' fluffiness, THE THIRTEEN SIGNS is a horrorscape of zodiacal darkness brought to you by Dean M Drinkel and Nocturnicorn Books. 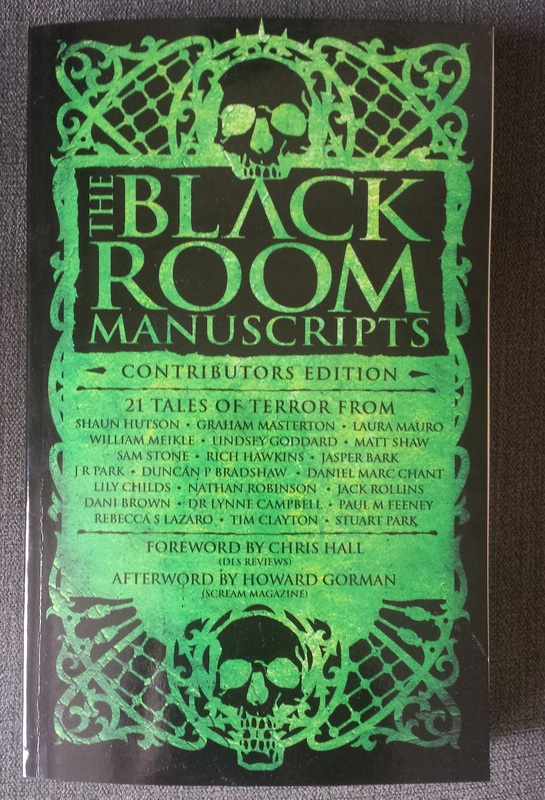 I'm very proud to be a part of this, alongside such wickedly talented authors. 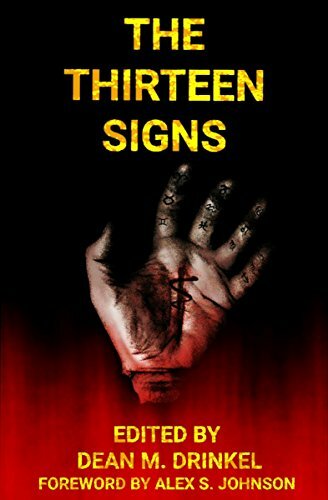 Cover reveal coming soon, The Thirteen Signs will be available from the end of July 2016. 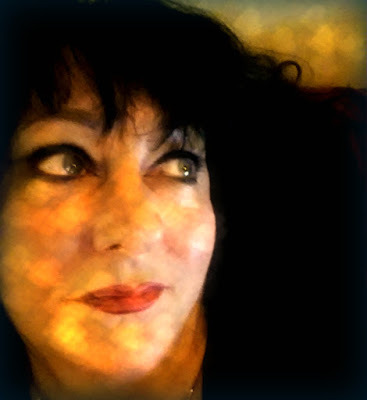 Lily Childs is a writer of horror, esoteric, mystery and chilling fiction. If you see her dancing outside in a thunder storm - don't try to bring her in. She's safe. Magenta fights for her life at the Gates of Hell under Prague's Houska Castle. Is it the end? Writer of horror and chilling fiction. 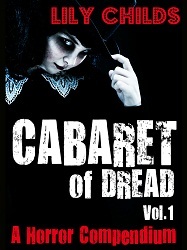 Author of The House of Three - a short ghost story, Cabaret of Dread - a horror compendium, Courting Demons - a collection of dark verse and the urban fantasy Magenta Shaman short story series. 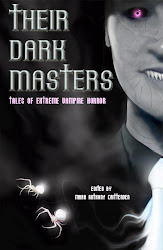 Multiple short stories published in anthologies such as The Demonologia Biblica, The Bestiarum Vocabulum, The Grimorium Verum, Bones, Fresh Fear, Thirteen, Daily Bites of Flesh, JWK Fiction Best of Horror 2013 and more. 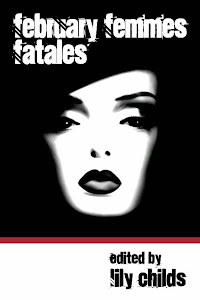 Editor of February Femmes Fatales, a collection of dark and wicked words from twenty-three women writers. Owner of Ganglion Press, a small platform for publishing dark fiction and crime in print and ebook formats. Co-Editor at the former Thrillers Killers 'n' Chillers ezine. 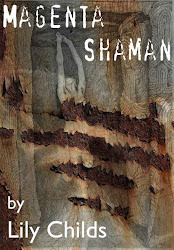 Carpaccio Nominated for Best Short Story on the Web in the 2011 Spinetingler Awards. Caught By Darkness featuring Softly by Lily Childs. Out now! ~ New Novel - even I'm scared. Anyone writing abusive comments on this blog WILL be reported to Blogger, Google and the Police. Don't say I didn't warn you.